There have been quite a lot of EF mount lenses with the combination of 200 mm focal length and f/2.8 aperture in the Canon line-up. 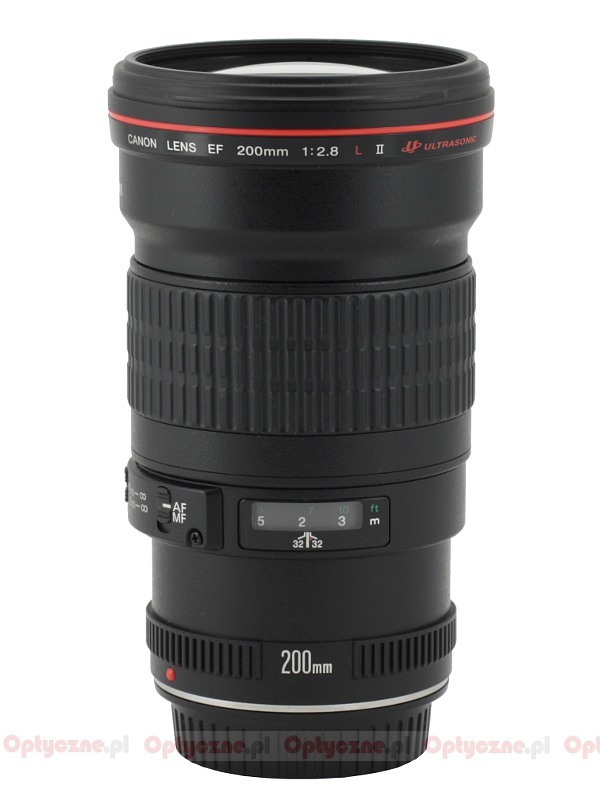 You can start their story with the legendary and unique EF 200 mm f/1.8L USM model, which was launched in 1988. 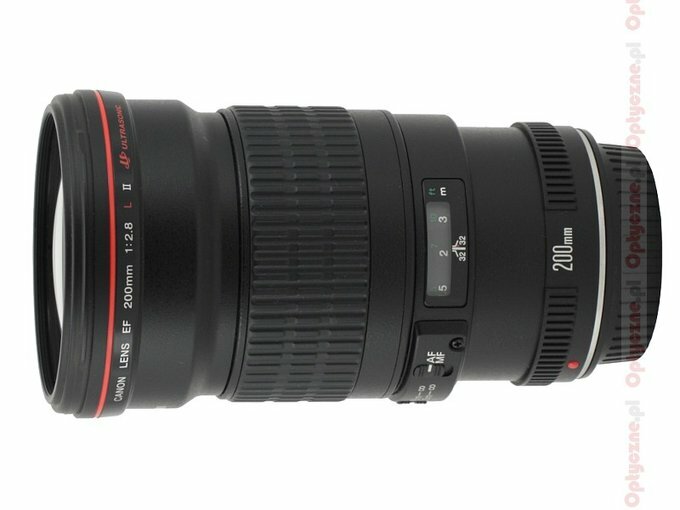 Not every customer was interested in such a big, heavy and expensive lens so three years later Canon offered the EF 200 mm f/2.8L USM. In the meantime a first zoom of the 70-200 mm class appeared as well (1995). It was so well-done that already one year after its launch Canon decided to introduce an improved version of the fixed focal EF 200 mm f/2.8L USM II which is the object of our test here. After that launch two more versions of the stabilized 70-200 mm f/2.8 device were launched as well (2001 and 2010) along with the and the EF 200 mm f/2.0L IS USM (2008). The Canon EF 70-200 mm f/2.8L IS USM II, tested by us, at 200 mm showed excellent results in the frame centre and on its edge. Does a much older “prime” can fare better? The 70-200 mm model showed a sensational efficiency of its stabilization, the EF 200 mm f/2.8L USM II doesn’t have it at all. It is physically much lighter, handier and cheaper. 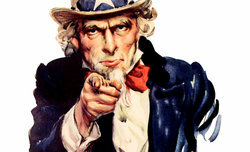 Is it still worth our interest, despite more than a dozen years of the presence of the excellent 70-200 mm on the market? We hope that the results of our test will allow us to answer such questions. 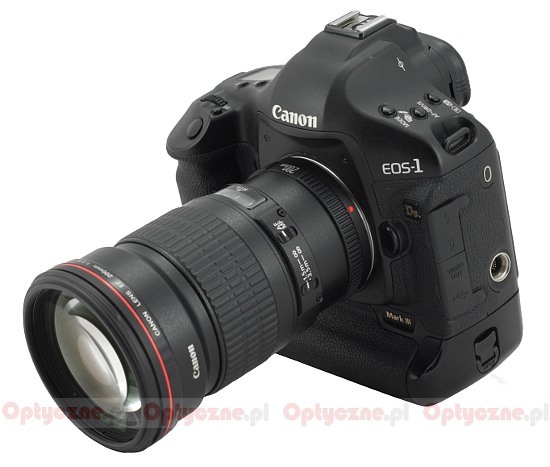 We would like to thank Canon Poland for providing the lens for our tests. Strona wygenerowana w 0.071 sek.